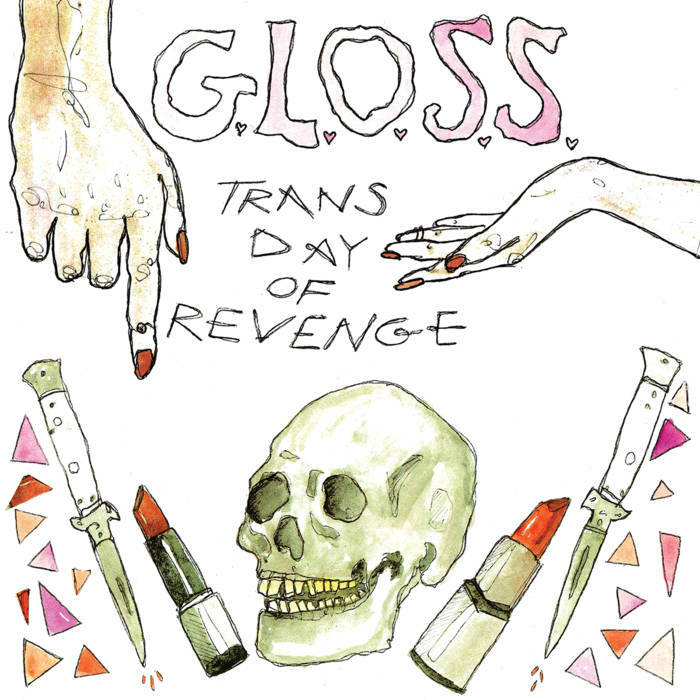 Mapped By What Surrounded Them: Jam of the Day: G.L.O.S.S. 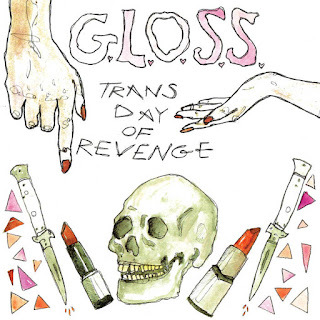 - "We Live"
Jam of the Day: G.L.O.S.S. - "We Live"
In light of the tragedy in Orlando, this song is completely on point. Jam of the Day: Broods - "Worth the Fight"
Jam of the Day: Zola Blood - "Heartbeat"
Jam of the Day: Delorean - "Muzik"
Jam of the Day: Secular Ghost - "Matryoshka"
Jam of the Day: Beyoncé - "Sorry"
Jam of the Day: Gojira - "Low Lands"
Jam of the Day: My Darling Fury - "50 Hearts"
Jam of the Day: Broods - "Heartlines"
Jam of the Day: Alicia Keys - "In Common"
Jam of the Day: Swims - "Bedrooms"
The Him ft. Gia Koka - "Don't Leave Without Me"